to mentor, witness, and heal relationships. 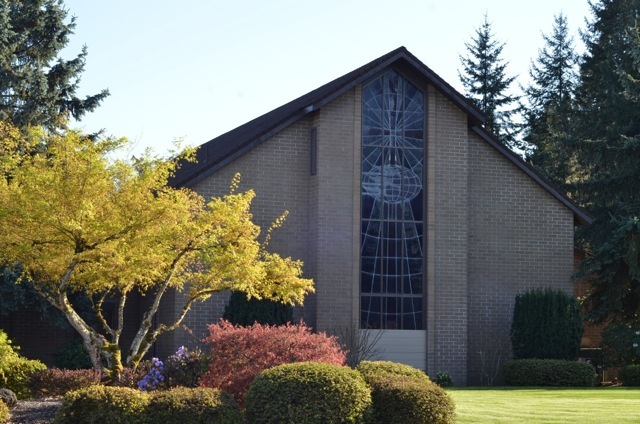 The McMinnville Seventh-day Adventist church is a Bible based, Christian church which emphasizes the nearness of the second advent of Jesus Christ and the continued importance of the seventh-day Sabbath. Our church is located in the beautiful Oregon Willamette Valley about 35 miles SW of Portland and an hour from the scenic Oregon Coast. You can join us any Sabbath of the year for an inspirational, Christ focused worship service. Sabbath school study groups begin at 9:30 and the worship service begins at 10:45.